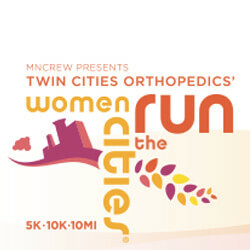 Voted one of the top races for women in the country, the Women Run the Cities is the premier women’s race in all of Minnesota. The race features a 5K, 10K and 10 mile distances. It’s an all women’s affair, but all experience levels are welcome. You’ll be at home if you are an experienced runner in your 100th race, or you’re taking to the start line for the first time. Plus, enjoy a post-race brunch bar with your girlfriends to celebrate your morning!